Feel the confidence of a PhysicianWealth-powered 401k portfolio. Sit back and relax while we manage your portfolio. Risks, returns, fees - there is a lot to consider when selecting funds for your portfolio. We do the research. So you don't have to.  Don't waste your hard-earned money on fees. We look for low-fee funds so your money can be used to invest in your future. Feeling nervous about your portfolio? We build your portfolio using three Nobel-prize winning methodologies. You shouldn't have to settle for less than the best. At PhysicianWealth, we seek to maximize your return for your risk appetite. An intelligent portfolio. A wealth strategy. 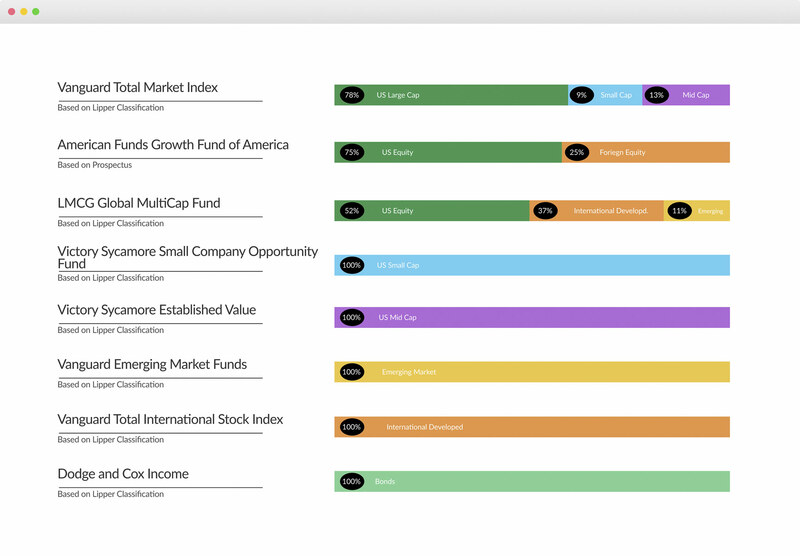 We securely connect to your 401k provider to automatically assess each available fund. We do the research so you don't have to. 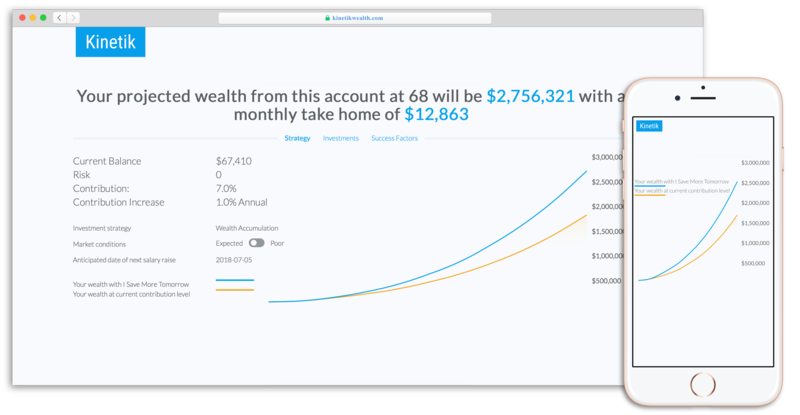 We don't let high fees get in the way of your ultimate wealth goal. Kinetik seeks low portfolio fees so your money stays invested in your future. Our algorithm is based on two Nobel prize winning methodologies. 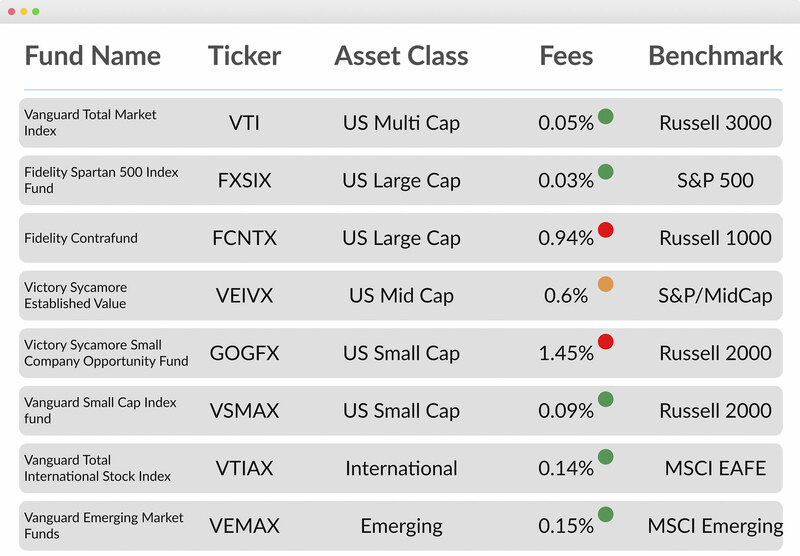 We will recommend a portfolio that aims to maximize returns for your risk appetite. But what's under the hood? So we know everything there is to know about the fund. So we can make sure you're not exposed to unintended risk. 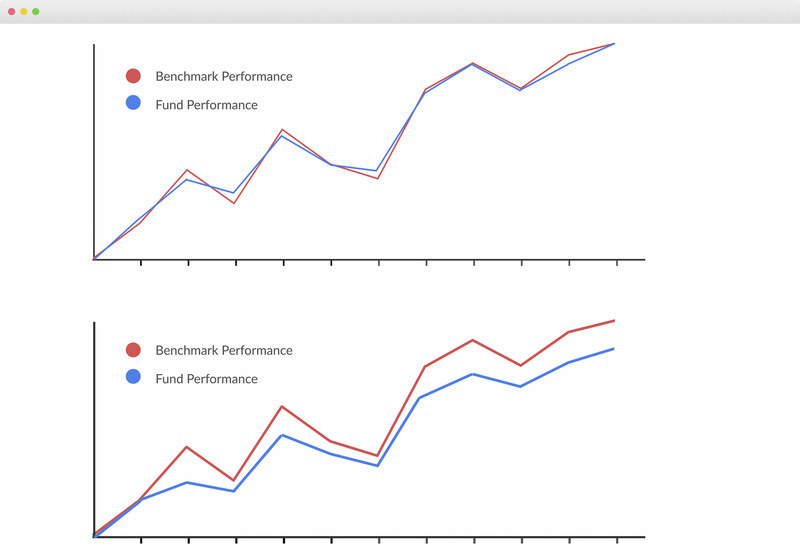 So we can understand how the fund has performed over time. PhysicianWealth's algorithm selects funds that may help maximize your portfolio return and eliminates those that may not. And the best part – it all happens automatically. A personalized portfolio. Built on the Nobel prize-winning efficient frontier. There are countless ways to construct a portfolio. 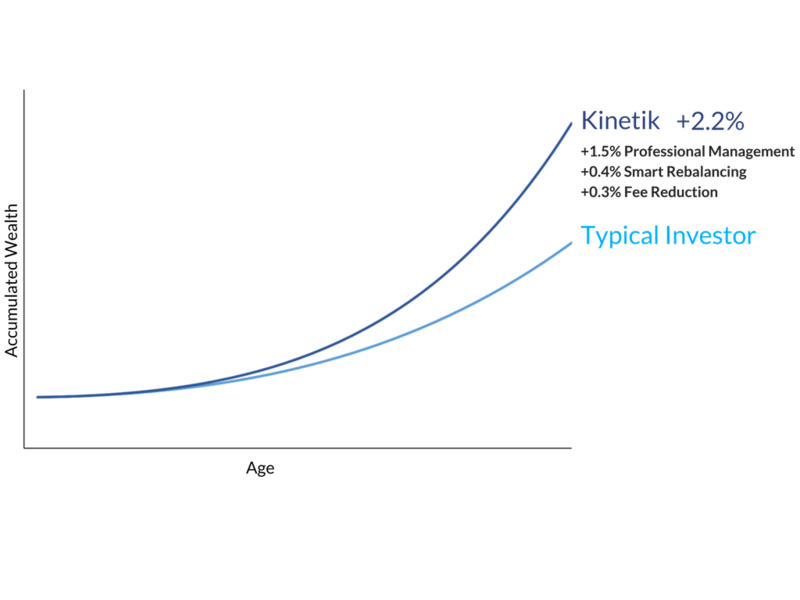 But for your desired risk, you should maximize your expected return. 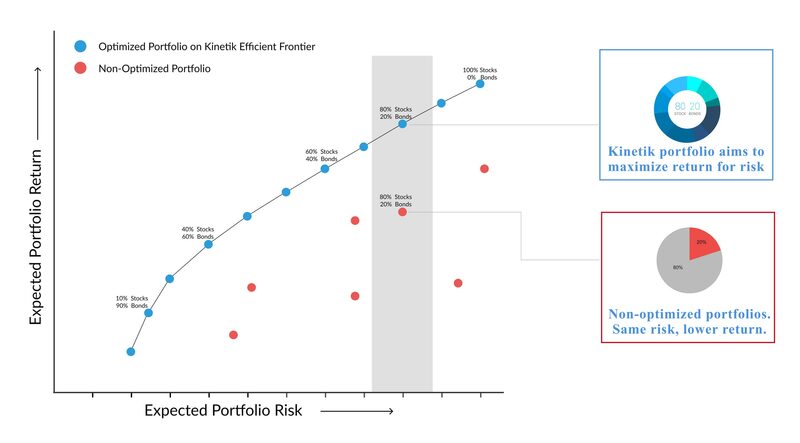 That portfolio lies on the efficient frontier. We build your personalized portfolio on the PhysicianWealth efficient frontier, so we’re aiming for maximum returns for your risk level. 63% of Americans aren't investing properly for their risk appetite. Let us help design your optimal portfolio.